A PC with the improved Intel® Pentium® processor unites great performance with everyday tasks. You get reliable PC performance that lets you communicate with friends and family, enjoy entertainment online, and make the most of music and photos. 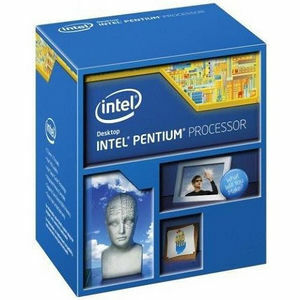 An Intel Pentium processor delivers the Intel-level performance you expect and quality you can count on.